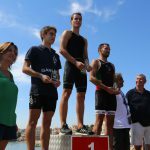 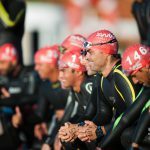 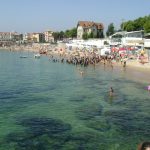 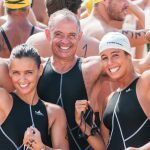 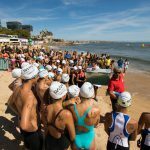 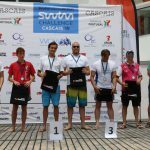 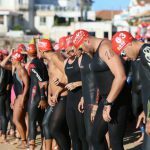 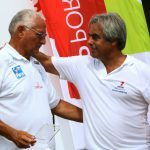 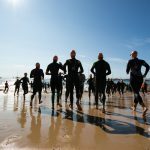 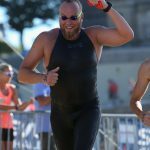 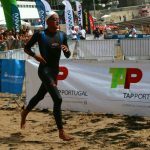 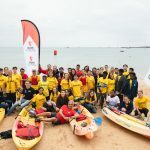 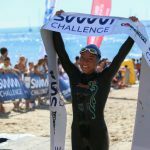 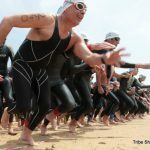 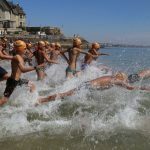 The 7th edition of the Swim Challenge Cascais was celebrated on the 10th June in Cascais, with a record number of registrations. 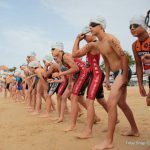 Go to photo gallery here . 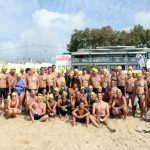 The 6th edition of the Swim Challenge Cascais was celebrated on 24th September in Cascais. 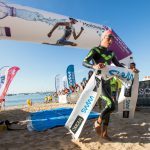 Magical moments in the inspiring Cascais Bay with unique images of the largest open water swimming event in Portugal. 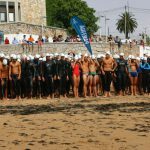 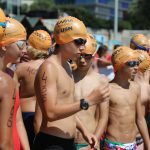 The new competition reaches 3,8 km with great success, almost 500 swimmers in Cascais. 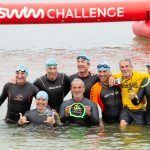 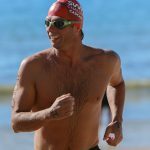 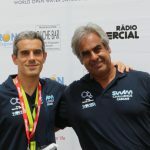 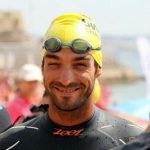 Swim Challenge entry into the World Open Water Swimming Series, recognized one of the best races in the world. 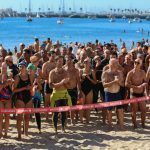 The partnership with the Ocean Recovery Alliance was born, reinforcing the environmental concern of the event. 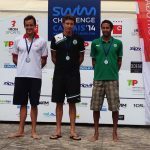 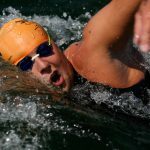 Swim Challenge becomes a must-go for great swimmers. 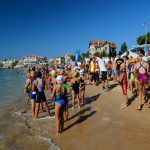 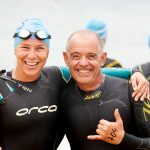 With more than 200 participants, Cascais Aquathlon was born. 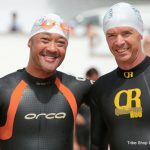 It is later included in the 3 Iron Sports triathlon events. 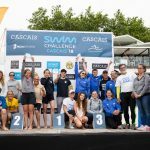 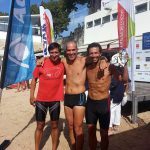 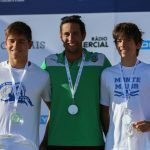 The confirmation of a great swimming event on the Cascais sea. 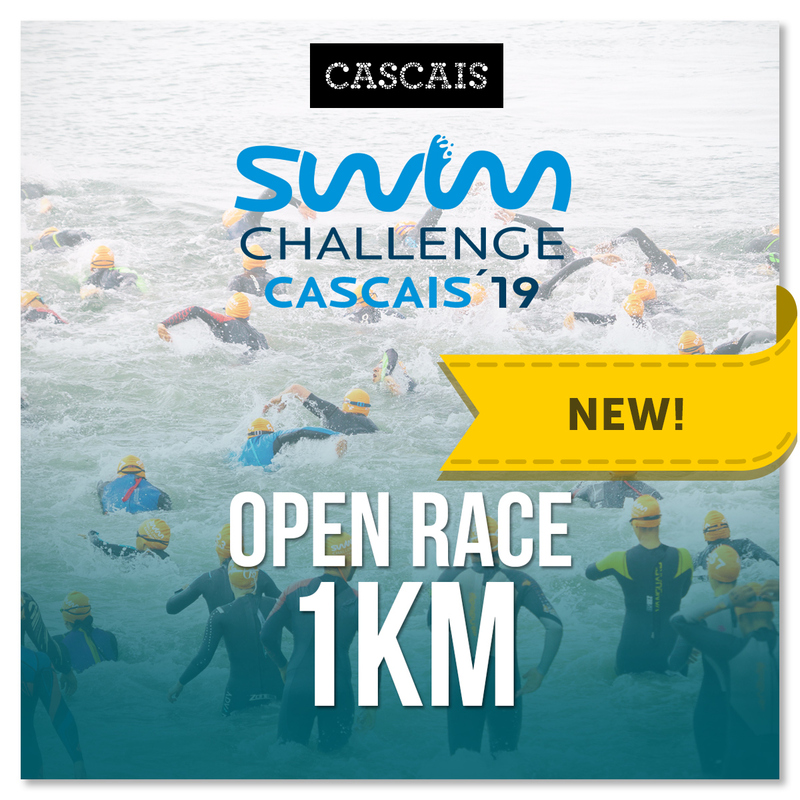 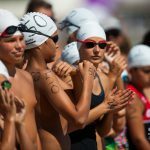 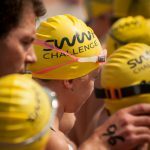 Inspired by the acts of great swimmers, the largest open water swimming event in Portugal, the Swim Challenge Cascais, is born. 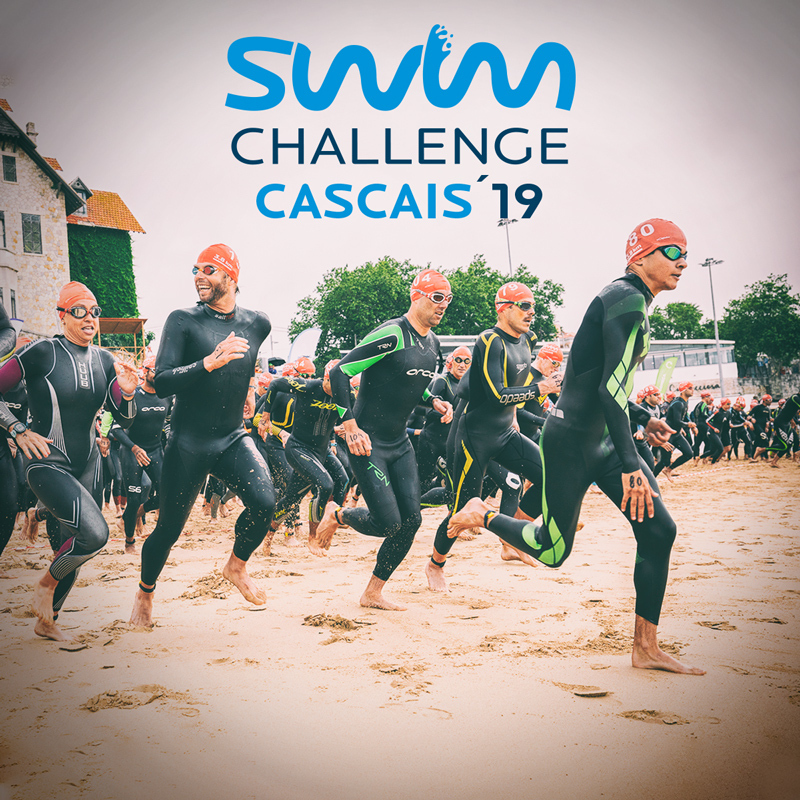 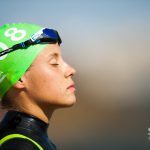 An event created for swimmers of all ages, families participate and enchant themselves with the calm waters of Cascais Bay. 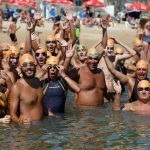 The Estoris Swimmers Association is to be congratulated on their first “home” event.